One of the less glamorous but most important steps in wedding preparation is getting an official marriage license through your state. Though it’s generally not more than $100, it’s still a fee many don’t think about when budgeting for their big day. If you’re planning for a big wedding, you have to send out a lot of invitations and RSVP cards, both of which need their own stamps. An individual stamp may only cost you a few quarters, but multiply this by the number of invitations and you’ll watch the cost quickly tick up and up. Lots of couples hope to have a wedding in a gorgeous public space like a local park, but you can’t just show up and set up a party whenever you want. Instead, you’ll have to apply for a permit, which is something that can cost very little but might be several hundred dollars, depending on the location. 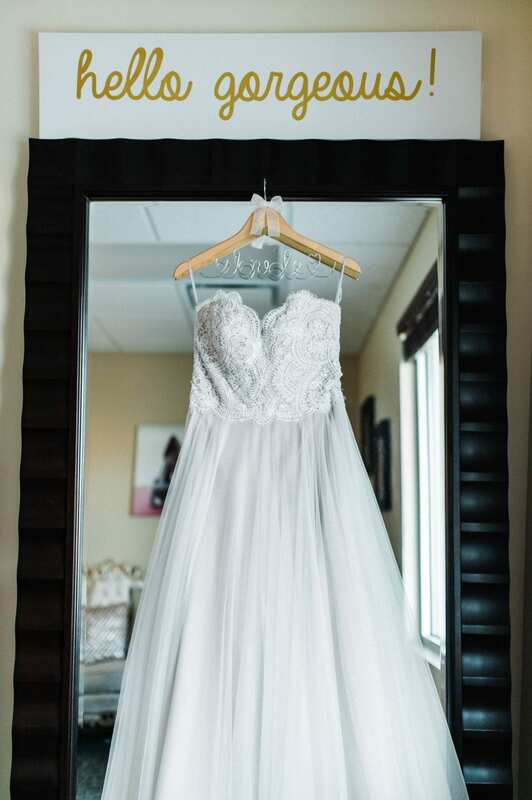 Lots of brides are willing to spend good money for a dress, but one thing you might not consider is how much it will cost to do any alterations needed for the big day. Depending on the dress’s materials and construction, these alterations can become quite costly, so it’s important to budget for this often-hidden fee from the beginning of the planning process. If you have a strict budget for catering, one thing to remember is that your vendors and entertainers will need to eat as well. Make sure to have enough extra food and drinks to cover your photographer, your DJ or band and any other special people helping the day run smoothly. On top of this, though it’s not required, it’s often a classy move to tip different vendors because they are offering an important service to you. Having enough money for the makeup artist or hairdresser, the band and the caterer, for example, can add up quickly. As you’re planning for your wedding, make sure to find a banquet hall in Lowell, IN that will work with you on making the process as transparent as possible. 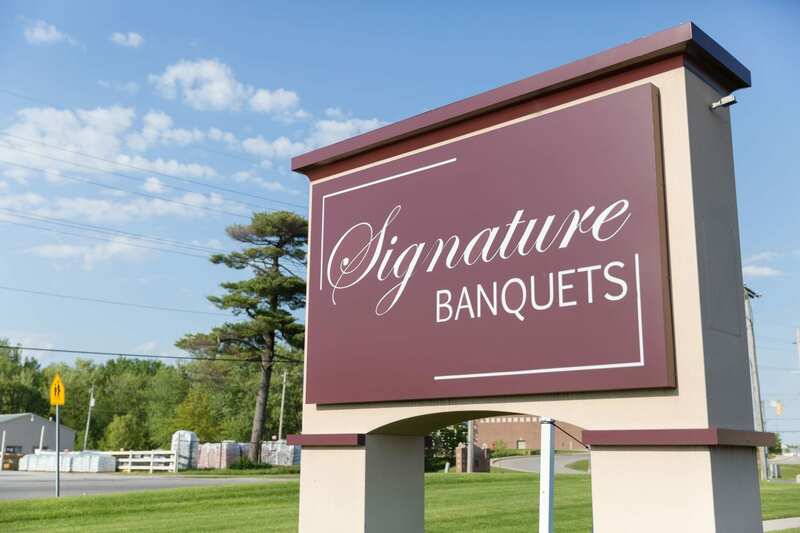 The best local provider that will help you get exactly what you need is Signature Banquets, a family owned and operated business known for creating beautiful memories. With over 30 years of experience in the industry, Signature Banquets offers beautiful spaces and special event coordinators to ensure you’ll love every minute of your special day. Call now for more information and schedule a free consultation!